Bringer Air Cargo (BAC) offers clients the ability to outsource any aircraft needs for their requirements. Our charter team will assist customers in moving the most urgent and over sized cargo at the exact moment needed. 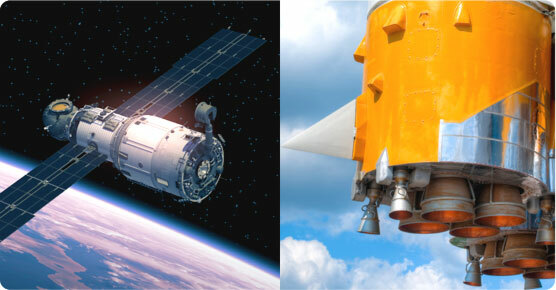 BAC is ready, with key industry partners, to reach any area in the world. The following are regulations of species that are transported: Zoo sanitary certifications for delivery, export and import permits, health certificates, veterinary examinations and other formalities depending on the species being transported. Regulations are subject to frequent modifications. 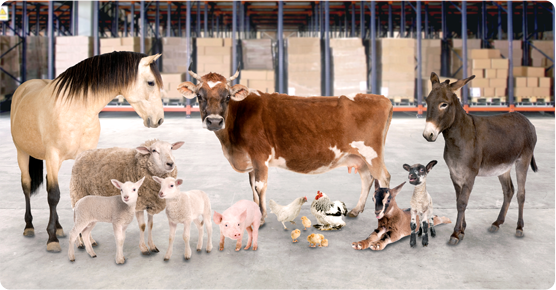 The transportation of live animals is subject to the terms and conditions of the Air Waybill and the limitation for responsibility of the live animals are established by IATA. Please refer to their manual for more information. Please be aware that countries have their own respective regulations and restrictions regarding the transportation of certain species and/or the methods of transportation for live animals. 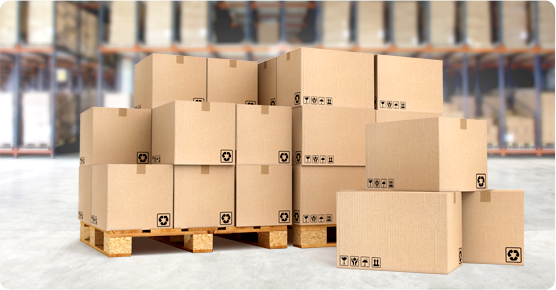 It is the shipper’s responsibility to comply with all domestic and international regulations and restrictions. For additional information of live animals we suggest visiting the USDA website and animal, plant, and health inspection services. Perishables are defined as goods that, when not maintained under certain conditions or elements, or when their life cycle is exceeded, they lose their inherent properties or the essential qualities of their components. In most cases certain means of preservation are needed, such as temperature control, in order to maintain a good’s original characteristics regarding taste, flavor, smell, and color, among other. The preservation must be done in such a manner that the goods are conserved under stable conditions during their mobilization between the producer and the consumer. 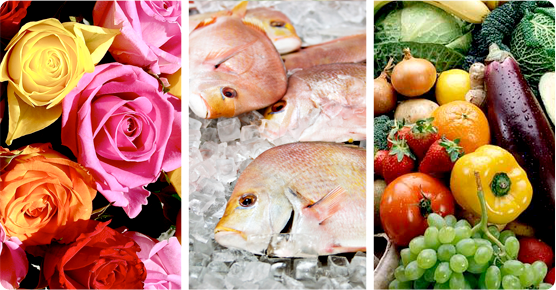 Pharmaceutical products, biological products, seeds, roots, fruit, vegetables, cut flowers, meat, fish, seafood and any other product that may be easily affected by inappropriate preservation conditions. 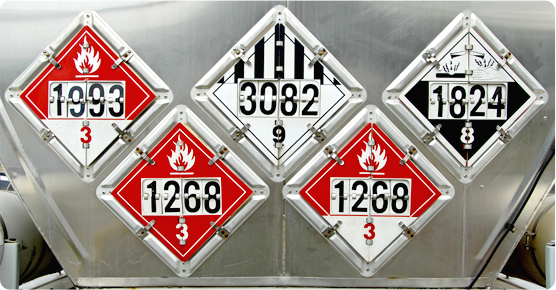 Hazardous materials are objects or substances that, when being transported in an aircraft, may pose an important health, security, and property risk due to its explosive, combustible, oxidizing, poisonous, radioactive, or corrosive characteristics. Regulations for handling and transporting hazardous materials are specified in the IATA Regulation Manuel for Hazardous Materials. 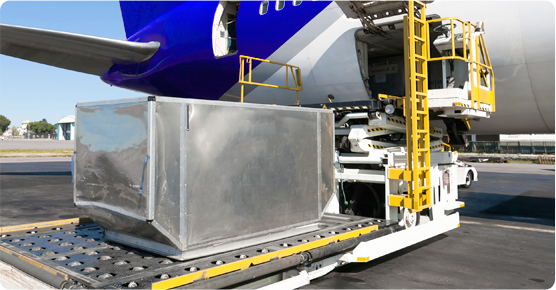 Bringer Air Cargo can handle any type of cargo to any destination. Call now and get your free quote.